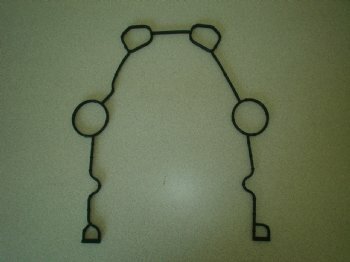 Purchase this product now and earn 208 Roe Rewards! 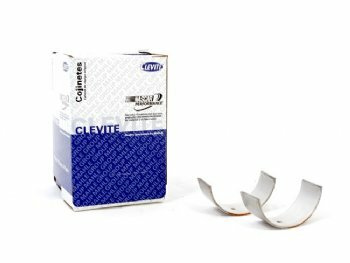 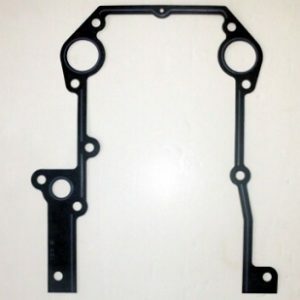 Need all the upper end gaskets for your SRT 8.4L engine? 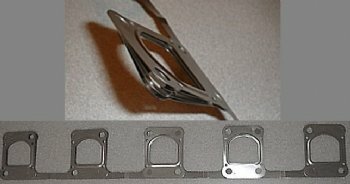 Here they are in one complete kit! 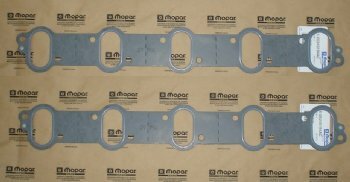 All gaskets are OEM from Mopar. 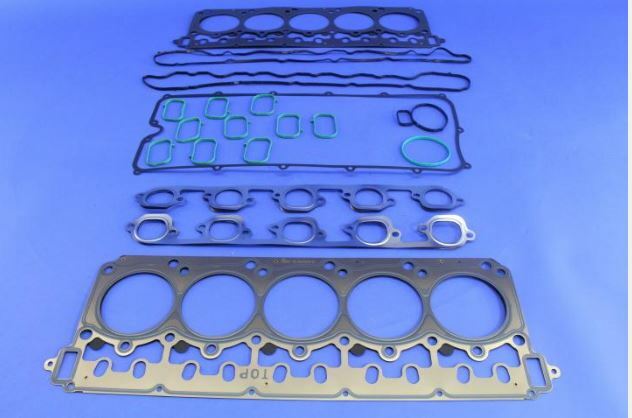 Included in the kit are: 2 Head Gaskets 2 Valve Cover Gaskets 10 Intake Manifold Gaskets, 2 Exhaust Manifold Gaskets, 2 Throttle Body Gaskets, Thermostat Gasket.